Lots to show today (trying to keep up on all my promises!). Usually I take my photos at night (when the lighting is bad) which means they sometimes don't turn out quite good enough to show. This week I'm on afternoon shift - so I can show lots of photos taken in daylight. So much better when the lighting works! Seeing as we're counting down to Easter, I'll start with the Easter Cards. Yesterday I showed you the stack that I had made, so now I'll show the detail! 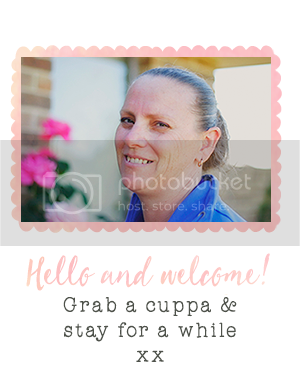 Both of these cards have a background print which you can easily create for yourself. 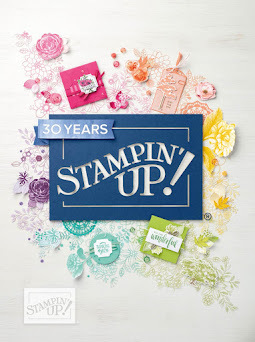 Choose a colour cardstock, stamp a random pattern with matching ink and then highlight parts of it (like the flower centres). The second card is actually in reverse! 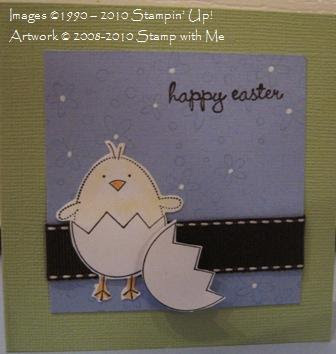 I used white cardstock and stamped a colour random pattern over it! Tip: Use the chalks to colour in the chick and the white gel ink pen to colour in the flowers. The second Easter Card uses my favourite colour. Pink of course! 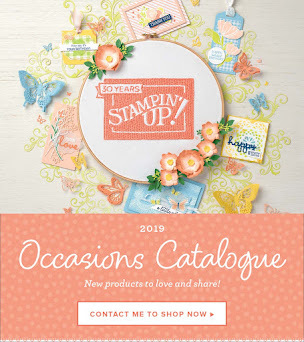 The 'A Good Egg' stamp set from Stampin' Up! lets you decorate your 'Easter Eggs' how you like. 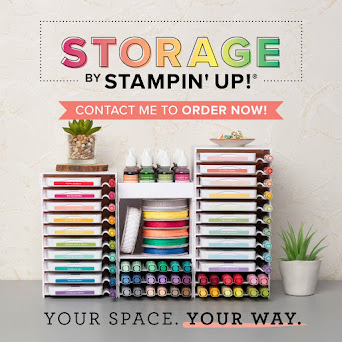 I've used the stripes and circles! 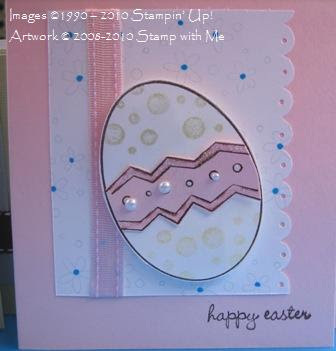 Tip: I have used Versamark ink to stamp the circles on the egg and then lightly dusted over with the chalks. Use your favourite gel ink pens to colour in the flower centres. 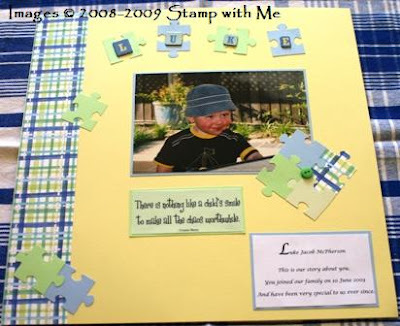 Baby Matthew (although not such a baby any more, toddler really), uses the funky colours and patterns. And last, but in not any way least, are the pages I made a few weeks ago at Trudy's. I can't remember if I showed them or not, so just in case, here they are! Tip: I have fringed a strip of green cardstock to make 'grass' and then manipulated it to curve around the 'water'. Anyway that's it for me. I'm off to make something before I have to go to work!